Thunder-Hawk font is decorative font which is designed by Iconian Fonts. 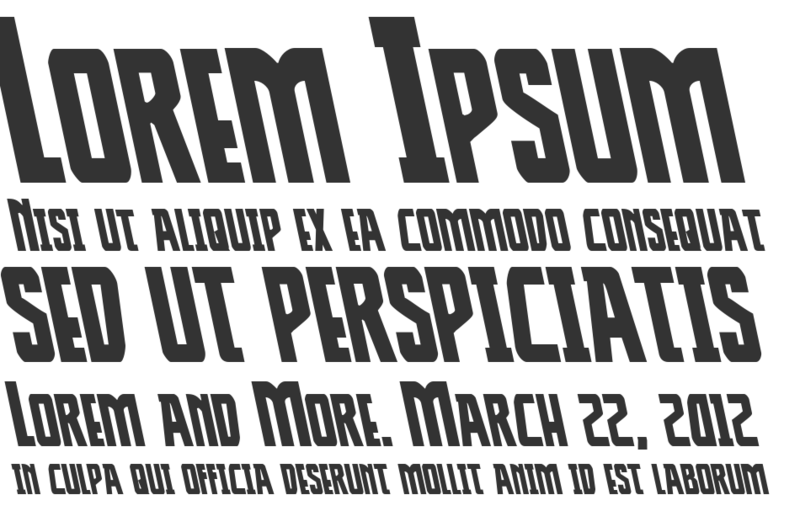 This font is labeled as Various font. Thunder-Hawk font family has 18 variant. 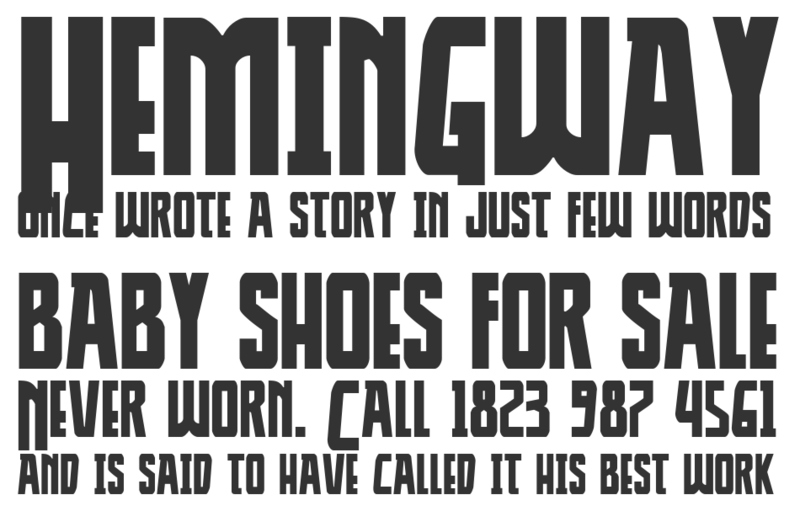 Thunder-Hawk Expanded font is one of Thunder-Hawk font variant which has Expanded style. This font come in ttf format and support 207 glyphs. 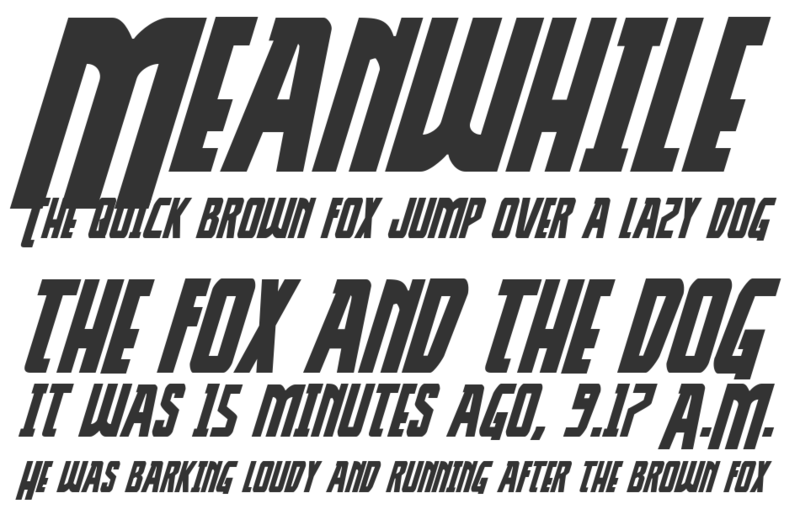 Based on font metric, Thunder-Hawk Expanded Expanded has usweight 400, width 7, and italic angle 0. This font is labeled as . Thunder-Hawk Drop Expanded font is one of Thunder-Hawk font variant which has Expanded style. This font come in ttf format and support 207 glyphs. 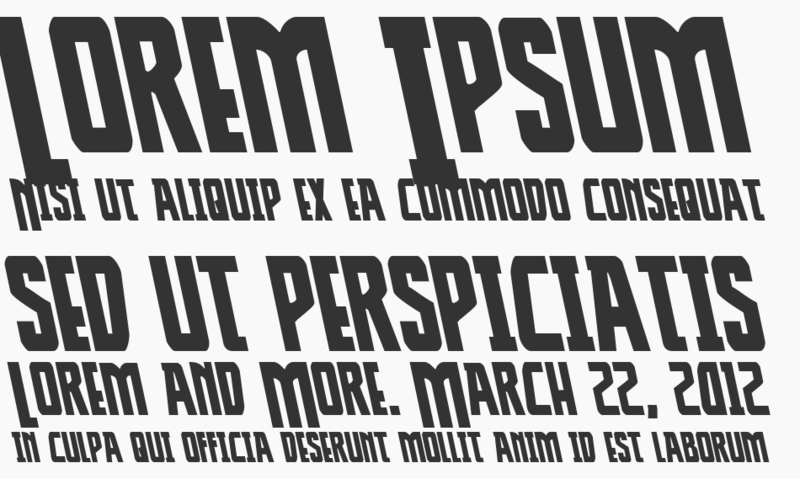 Based on font metric, Thunder-Hawk Drop Expanded Expanded has usweight 400, width 7, and italic angle 0. This font is labeled as . Thunder-Hawk Drop Italic font is one of Thunder-Hawk font variant which has Italic style. 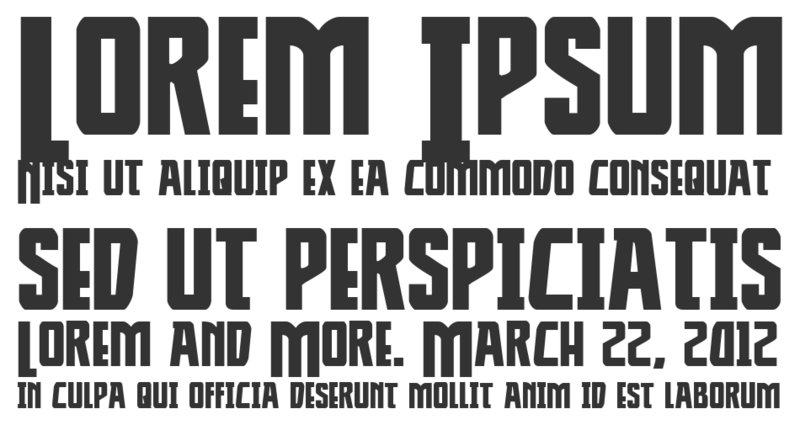 This font come in ttf format and support 207 glyphs. Based on font metric, Thunder-Hawk Drop Italic Italic has usweight 400, width 5, and italic angle -12. This font is labeled as . Thunder-Hawk Italic font is one of Thunder-Hawk font variant which has Italic style. This font come in ttf format and support 207 glyphs. Based on font metric, Thunder-Hawk Italic Italic has usweight 400, width 5, and italic angle -12. This font is labeled as . Thunder-Hawk Drop font is one of Thunder-Hawk font variant which has Regular style. This font come in ttf format and support 207 glyphs. 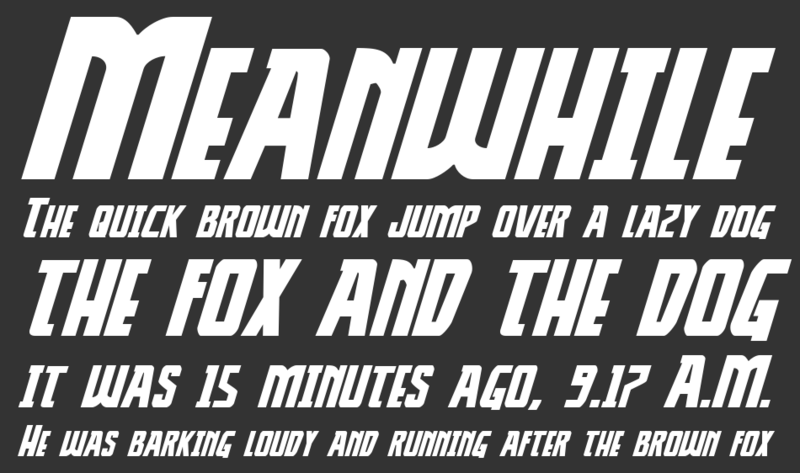 Based on font metric, Thunder-Hawk Drop Regular has usweight 400, width 5, and italic angle 0. This font is labeled as . Thunder-Hawk font is one of Thunder-Hawk font variant which has Regular style. This font come in ttf format and support 207 glyphs. 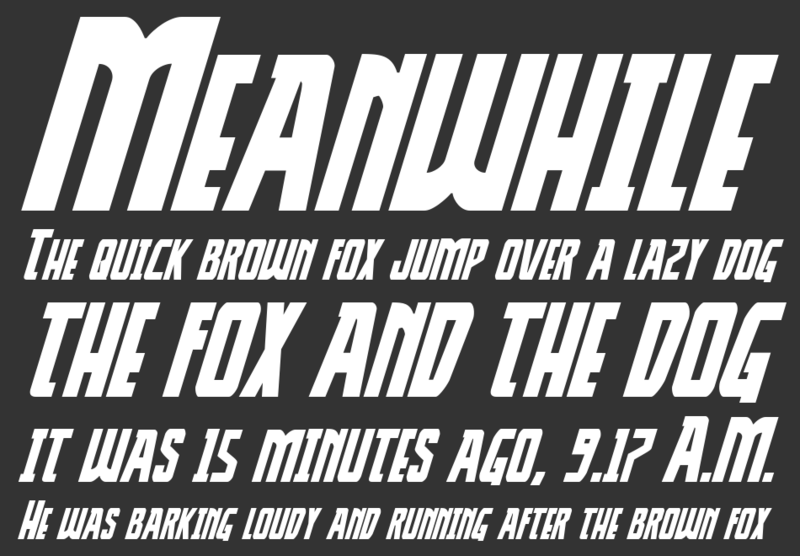 Based on font metric, Thunder-Hawk Regular has usweight 400, width 5, and italic angle 0. This font is labeled as . 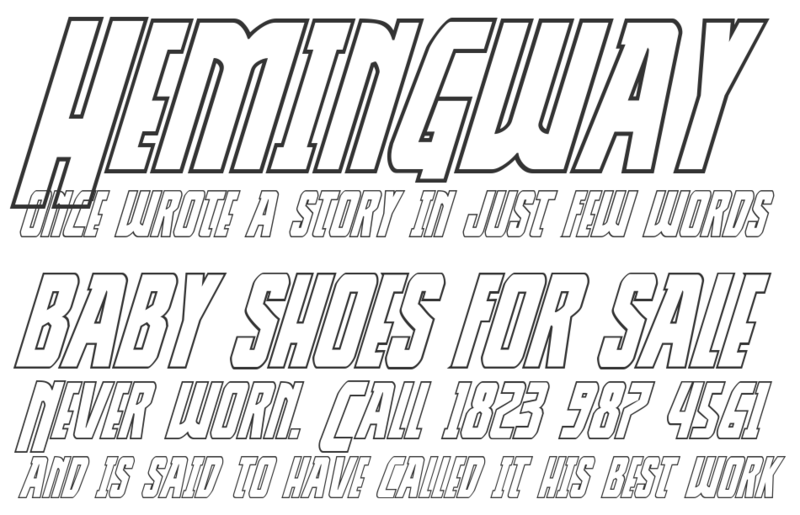 Thunder-Hawk Leftalic font is one of Thunder-Hawk font variant which has Italic style. This font come in ttf format and support 207 glyphs. Based on font metric, Thunder-Hawk Leftalic Italic has usweight 400, width 5, and italic angle 12. This font is labeled as . Thunder-Hawk Drop Leftalic font is one of Thunder-Hawk font variant which has Italic style. This font come in ttf format and support 207 glyphs. 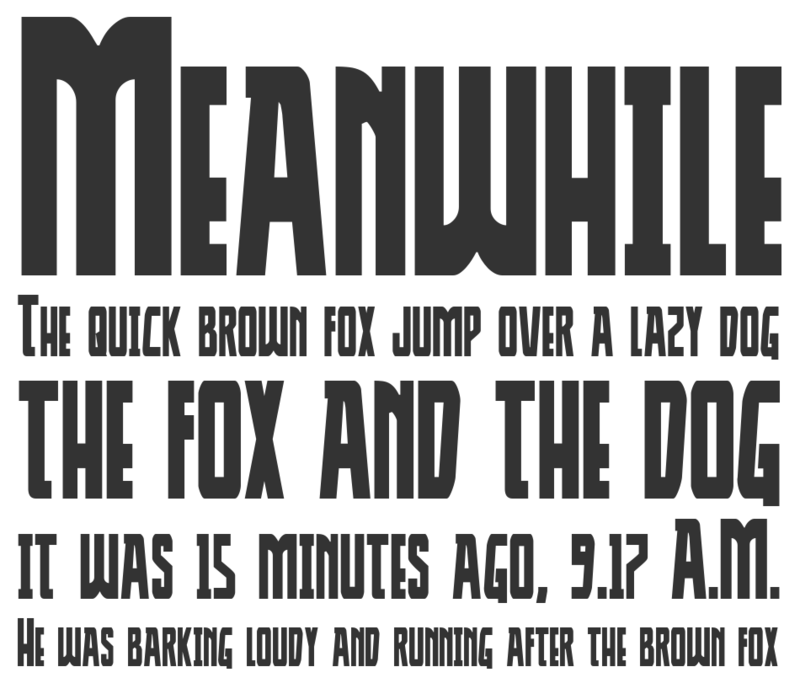 Based on font metric, Thunder-Hawk Drop Leftalic Italic has usweight 400, width 5, and italic angle 12. This font is labeled as . Thunder-Hawk Shadow Drop Italic font is one of Thunder-Hawk font variant which has Italic style. This font come in ttf format and support 204 glyphs. Based on font metric, Thunder-Hawk Shadow Drop Italic Italic has usweight 400, width 5, and italic angle -12. This font is labeled as . 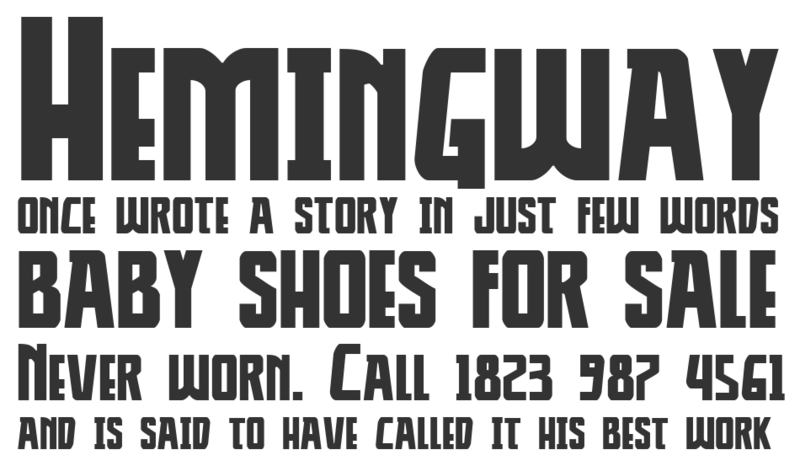 Thunder-Hawk Shadow Italic font is one of Thunder-Hawk font variant which has Italic style. This font come in ttf format and support 204 glyphs. Based on font metric, Thunder-Hawk Shadow Italic Italic has usweight 400, width 5, and italic angle -12. This font is labeled as . Thunder-Hawk Shadow font is one of Thunder-Hawk font variant which has Regular style. This font come in ttf format and support 204 glyphs. 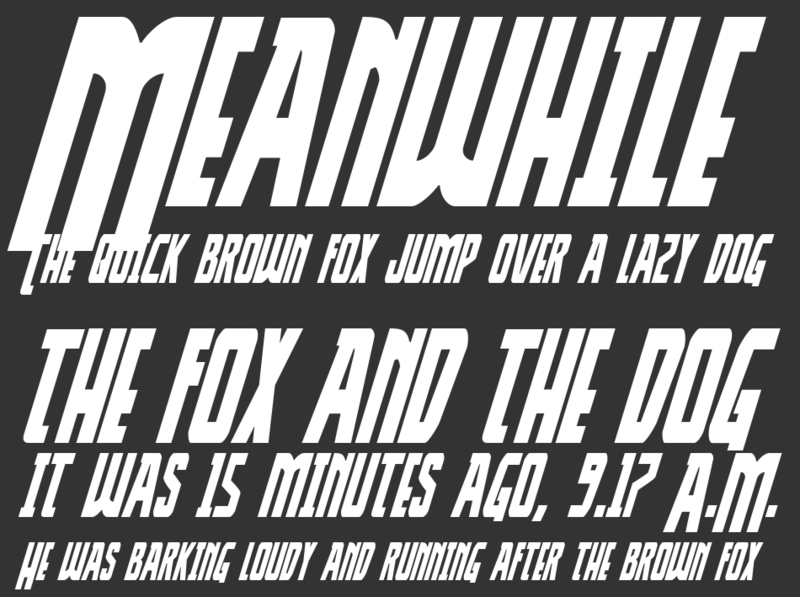 Based on font metric, Thunder-Hawk Shadow Regular has usweight 400, width 5, and italic angle 0. This font is labeled as . Thunder-Hawk Shadow Drop font is one of Thunder-Hawk font variant which has Regular style. This font come in ttf format and support 204 glyphs. 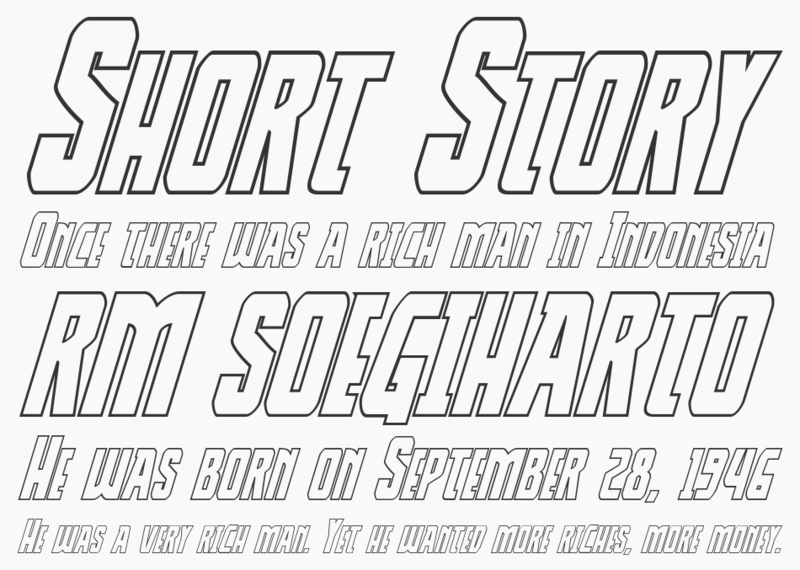 Based on font metric, Thunder-Hawk Shadow Drop Regular has usweight 400, width 5, and italic angle 0. This font is labeled as . Thunder-Hawk Condensed Italic font is one of Thunder-Hawk font variant which has Condensed Italic style. This font come in ttf format and support 207 glyphs. 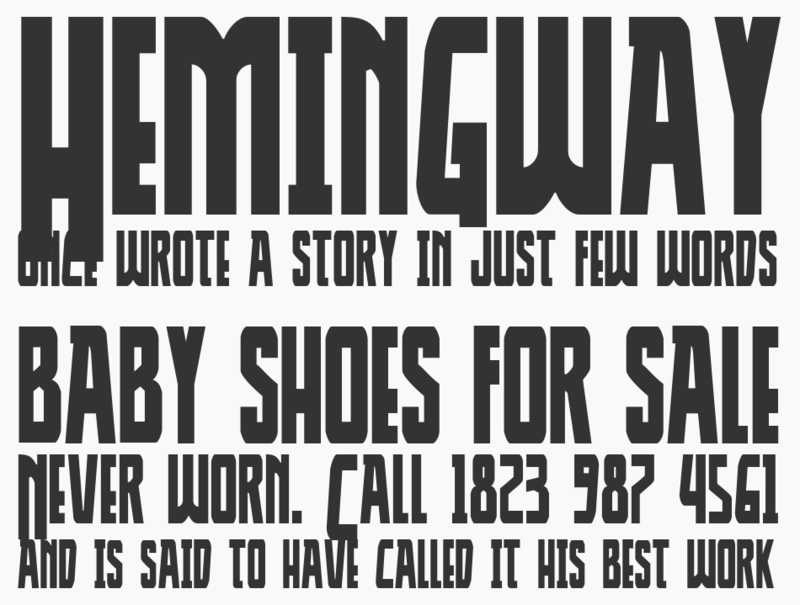 Based on font metric, Thunder-Hawk Condensed Italic Condensed Italic has usweight 400, width 3, and italic angle -12. This font is labeled as . Thunder-Hawk Drop Condensed Italic font is one of Thunder-Hawk font variant which has Condensed Italic style. This font come in ttf format and support 207 glyphs. Based on font metric, Thunder-Hawk Drop Condensed Italic Condensed Italic has usweight 400, width 3, and italic angle -12. This font is labeled as . 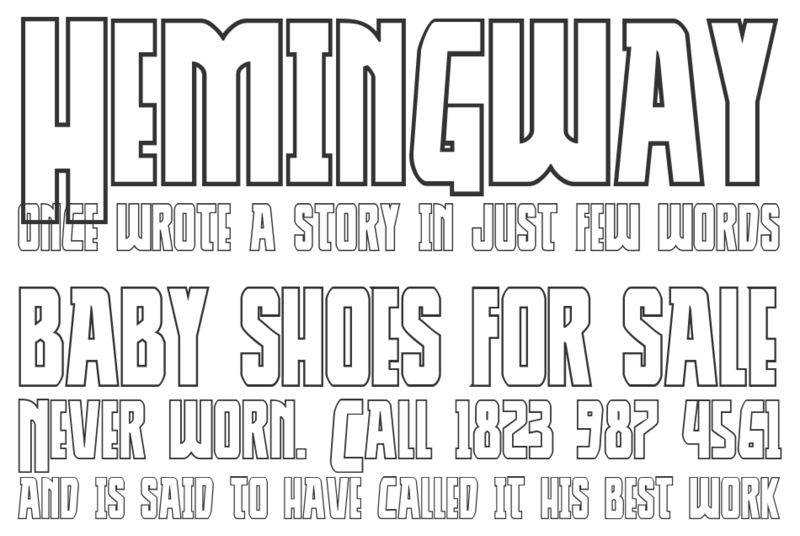 Thunder-Hawk Drop Condensed font is one of Thunder-Hawk font variant which has Condensed style. This font come in ttf format and support 207 glyphs. 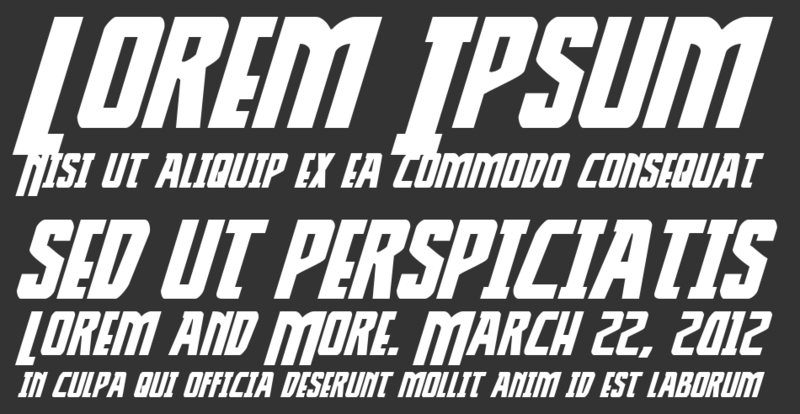 Based on font metric, Thunder-Hawk Drop Condensed Condensed has usweight 400, width 3, and italic angle 0. This font is labeled as . 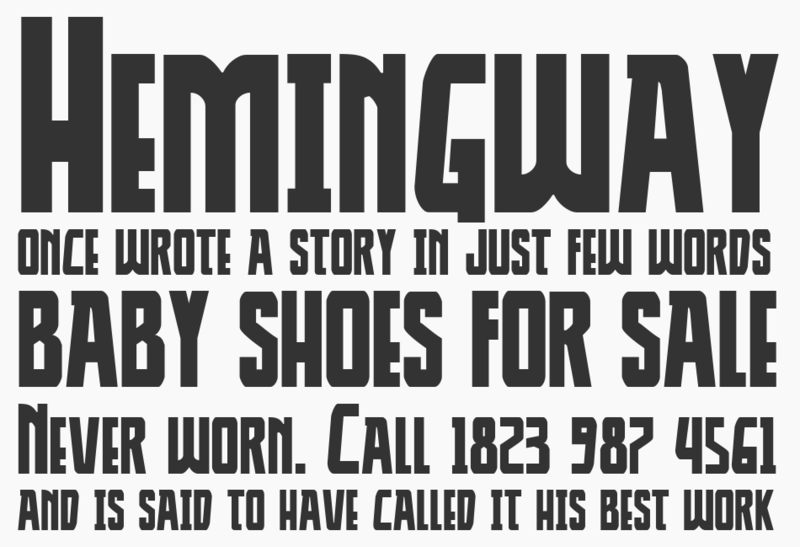 Thunder-Hawk Condensed font is one of Thunder-Hawk font variant which has Condensed style. This font come in ttf format and support 207 glyphs. Based on font metric, Thunder-Hawk Condensed Condensed has usweight 400, width 3, and italic angle 0. This font is labeled as . Thunder-Hawk Drop Expanded Italic font is one of Thunder-Hawk font variant which has Expanded Italic style. This font come in ttf format and support 207 glyphs. Based on font metric, Thunder-Hawk Drop Expanded Italic Expanded Italic has usweight 400, width 7, and italic angle -12. This font is labeled as . Thunder-Hawk Expanded Italic font is one of Thunder-Hawk font variant which has Expanded Italic style. This font come in ttf format and support 207 glyphs. Based on font metric, Thunder-Hawk Expanded Italic Expanded Italic has usweight 400, width 7, and italic angle -12. This font is labeled as .